Play 1943 - NES - Want to play retro games online and relive the golden age of gaming? Your favorite classic video games are here! Click to explore and play now in your browser! 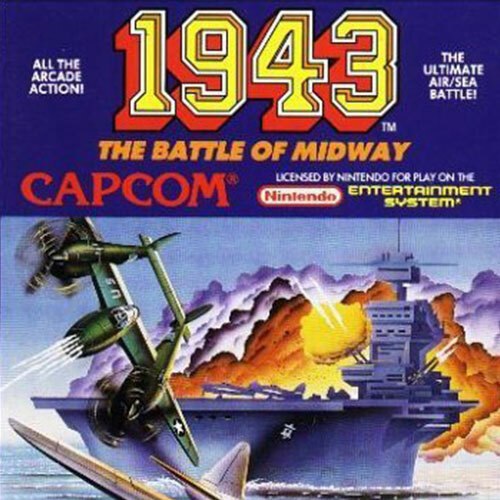 1943 - The Battle of Midway is a Nintendo NES game that you can play online for free on playretrogames. Add text about 1943 game here.